Operators have two new options for braising pan and kettle controls. 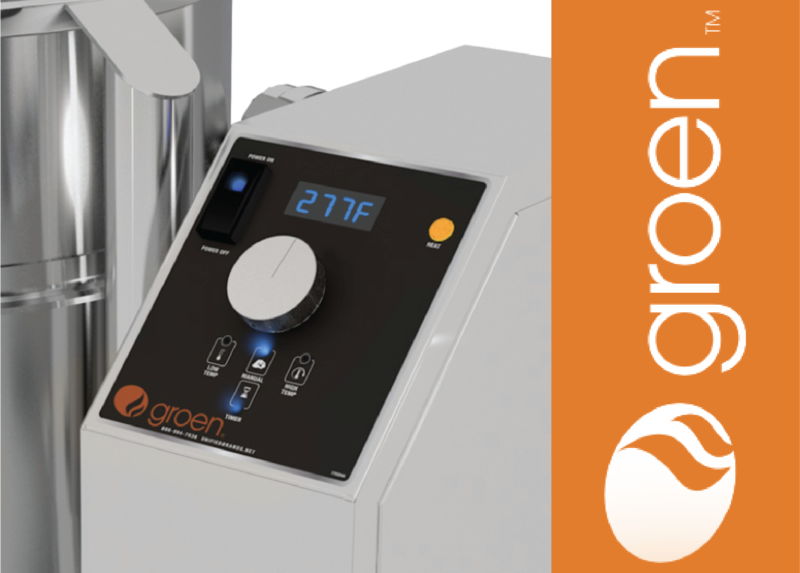 Groen has been a leading producer in commercial cooking equipment for over a century. Through the years, they've maintained their adage of seeking continuous improvement, anticipating trends, and always focusing on users' needs. Today, they are still innovating top-tier products!